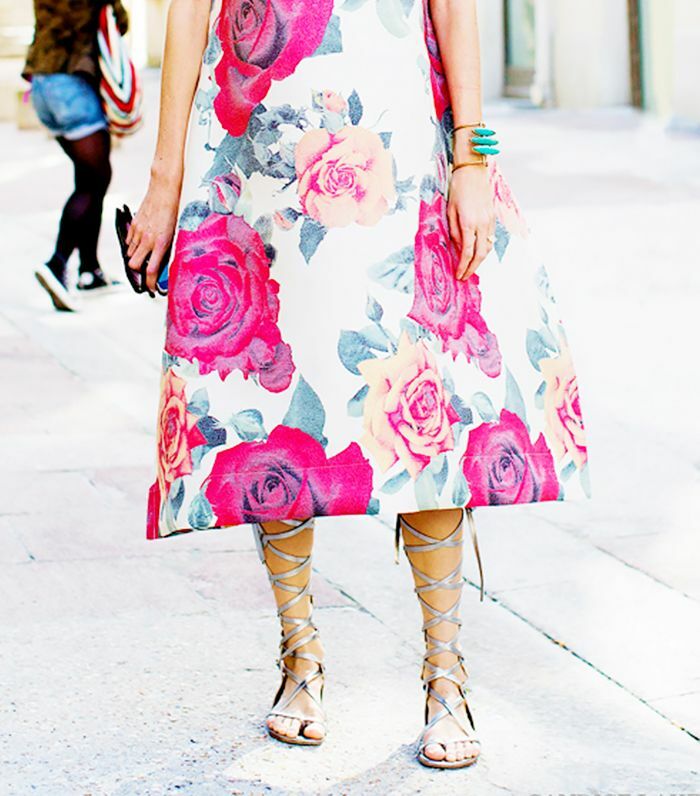 There’s a shortage of footwear styles that are stylish, comfortable, and office-appropriate. Other than pumps and the occasional oxford or ballet flat, it’s hard to think of another shoe that conveys polished professionalism. That’s why we’re delighted that an updated take on the classic, menswear-inspired loafer is a huge fall trend. 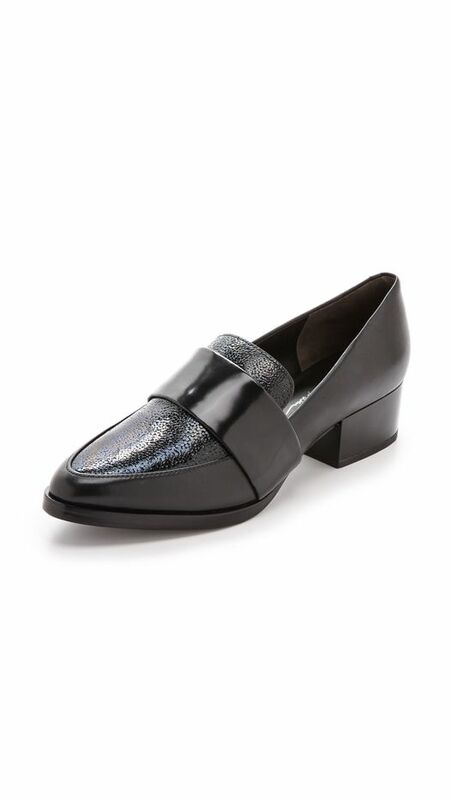 While the loafer’s always been a solid option for work, this season it features a sharper, pointed toe that makes it even more sleek and flattering. No wonder it’s Alexa Chung-approved! 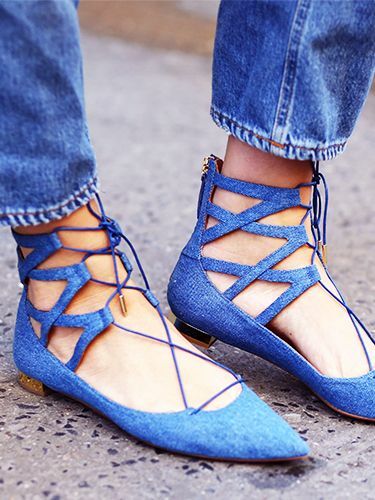 Scroll through to shop our pointed-toe loafer picks! Are you a fan of the updated loafer? Let us know in the comments below!